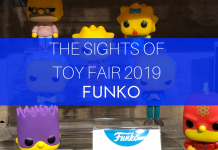 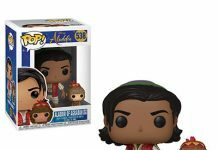 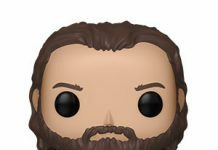 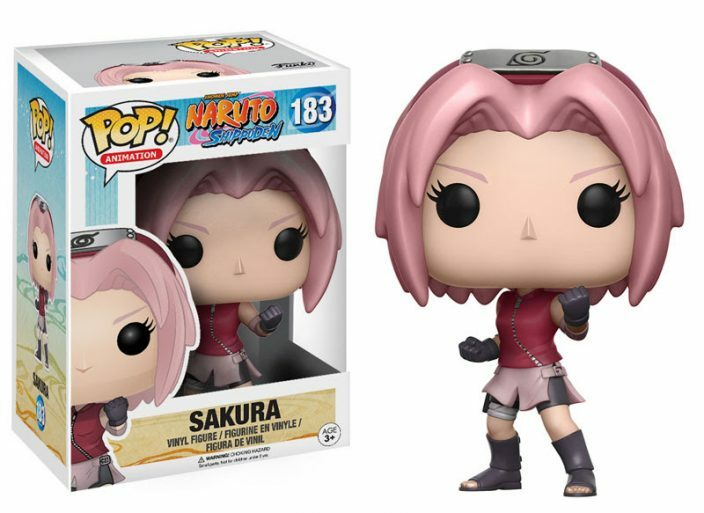 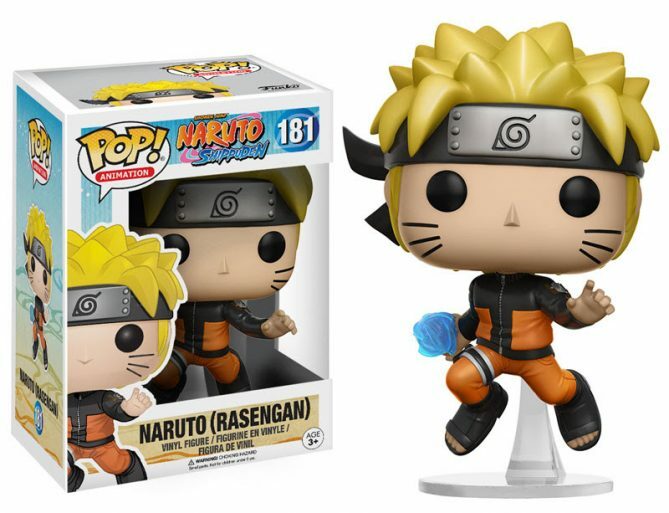 Funko unveiled a new line of Naruto Shippuden pops for their Pop! 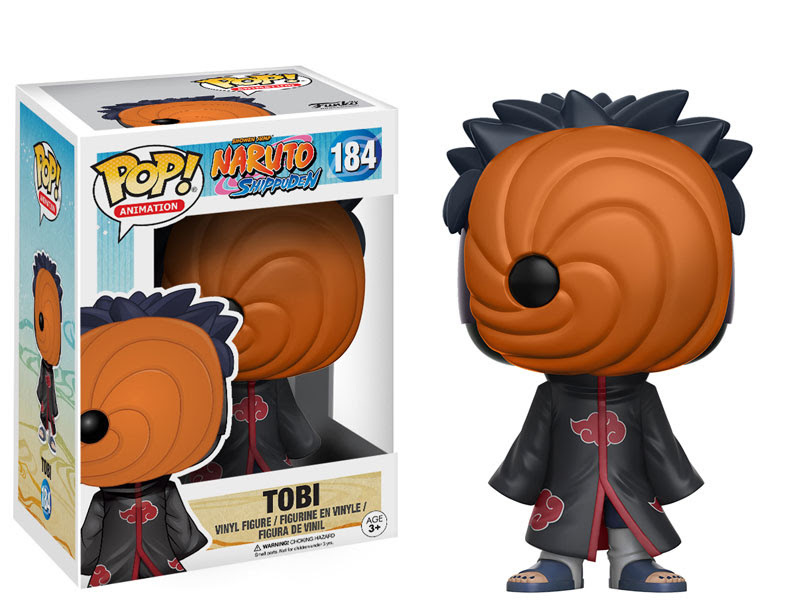 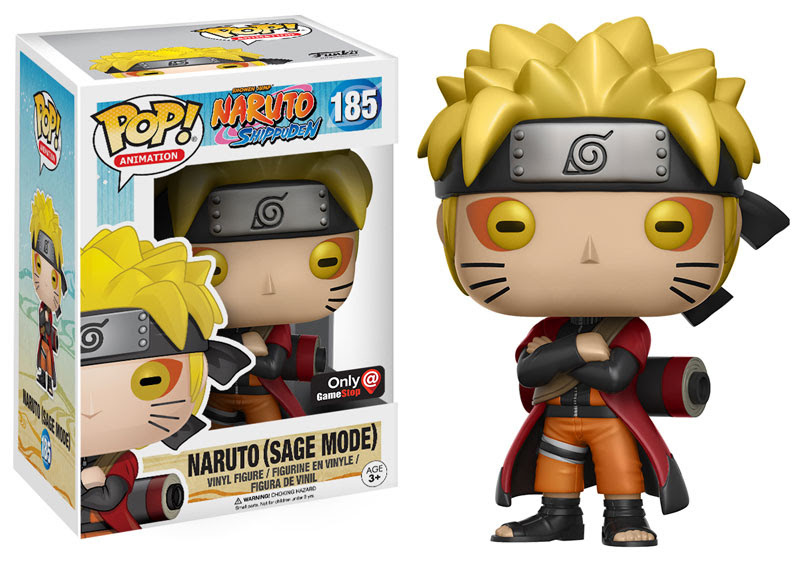 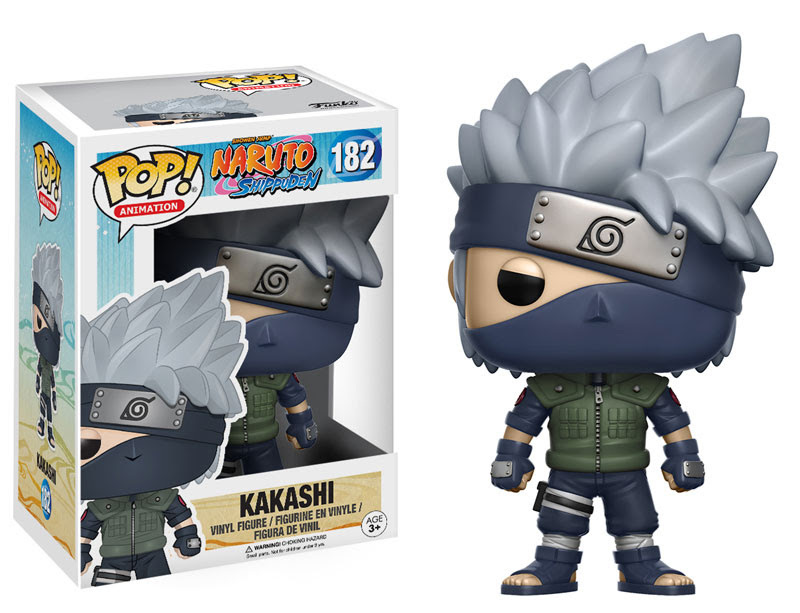 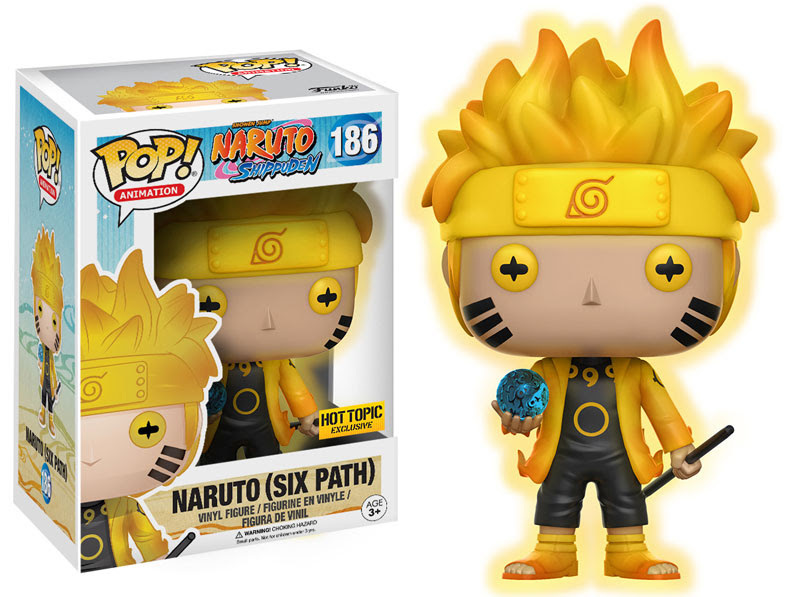 Anime line and along with characters like Naruto, Kakashi, Tobi and Sakura fans will also get some retail exclusive variants with the Naruto Sage Mode variant heading to Gamestop and the Naruto Six Paths Sage Mode being offered exclusively at Hot Topic. Check out the full assortment below and look for them in stores throughout the winter.